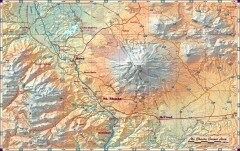 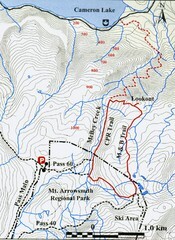 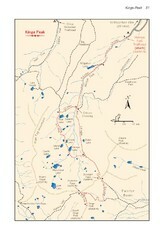 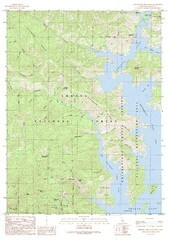 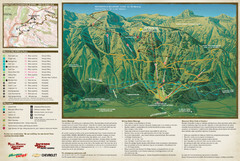 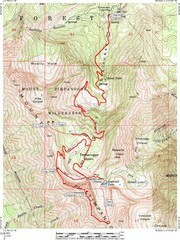 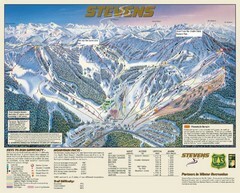 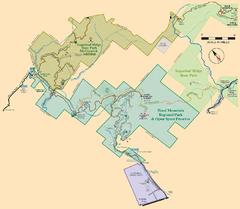 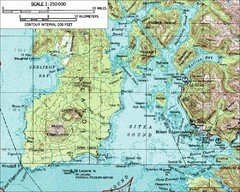 Topo map of Mt. 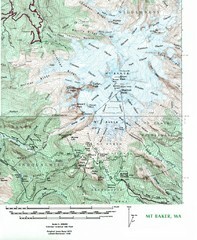 Baker, Washington, elevation 10,778ft. 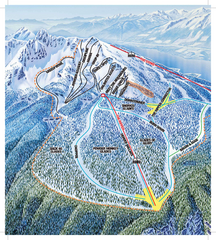 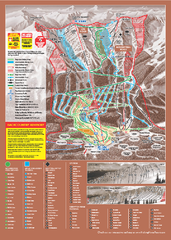 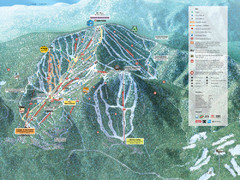 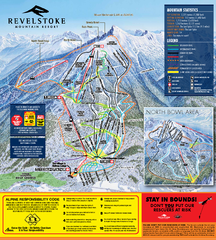 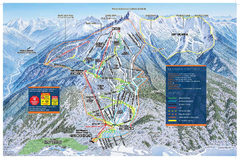 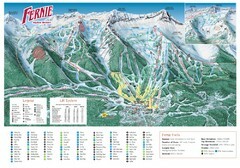 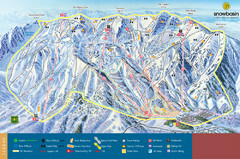 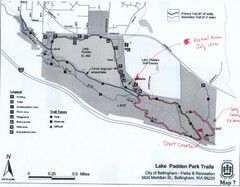 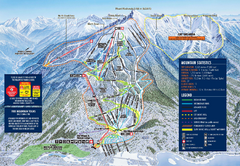 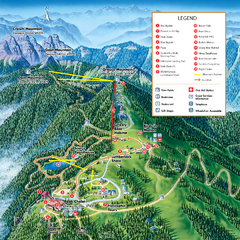 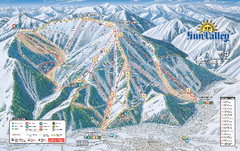 Summer trail map of Grouse Mountain Resort near Vancouver, BC. 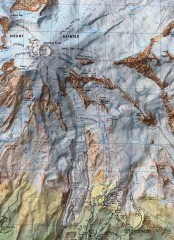 Shows major climbing routes on Mt. 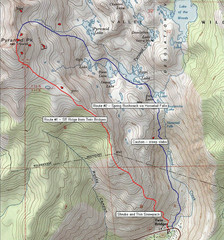 Rainier on southwest part of mountain. 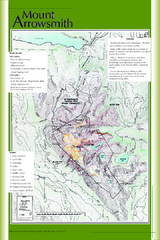 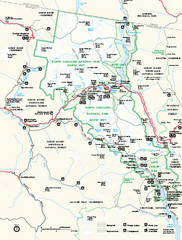 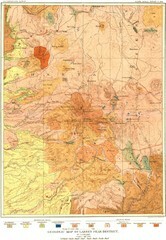 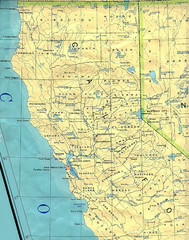 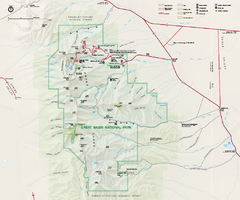 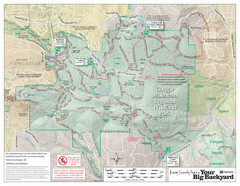 Map of camping opportunities in Elko County, Nevada, showing camp grounds, roads and towns.